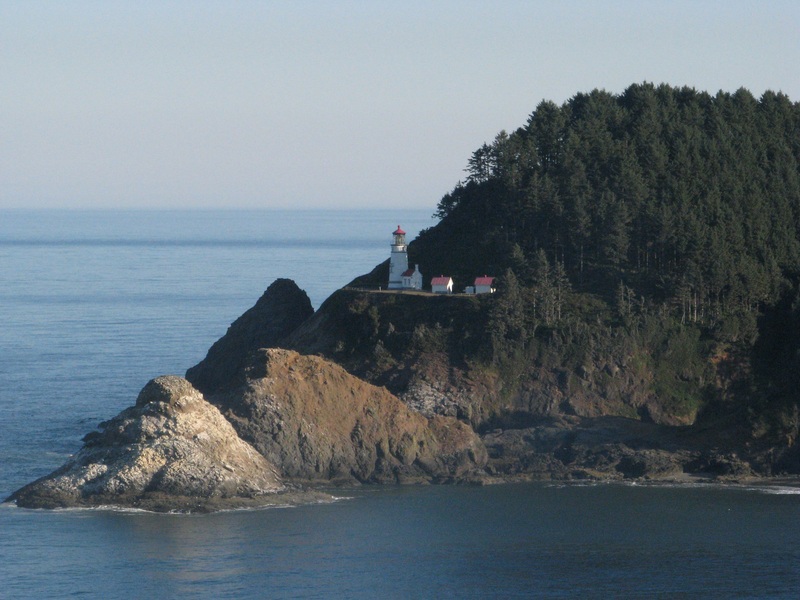 Saturday I awoke from boondocking in Aberdeen, Washington and continued down the Pacific coast toward Oregon. 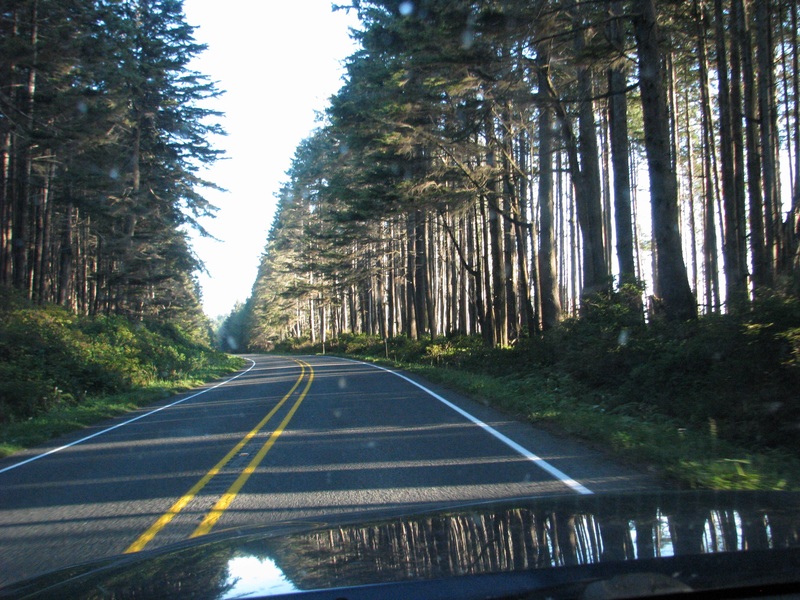 It wasn’t long before I reached the Columbia River, which is the state border between Washington and Oregon. Remember when I wrote about my visit to the Arch in St. Louis…? 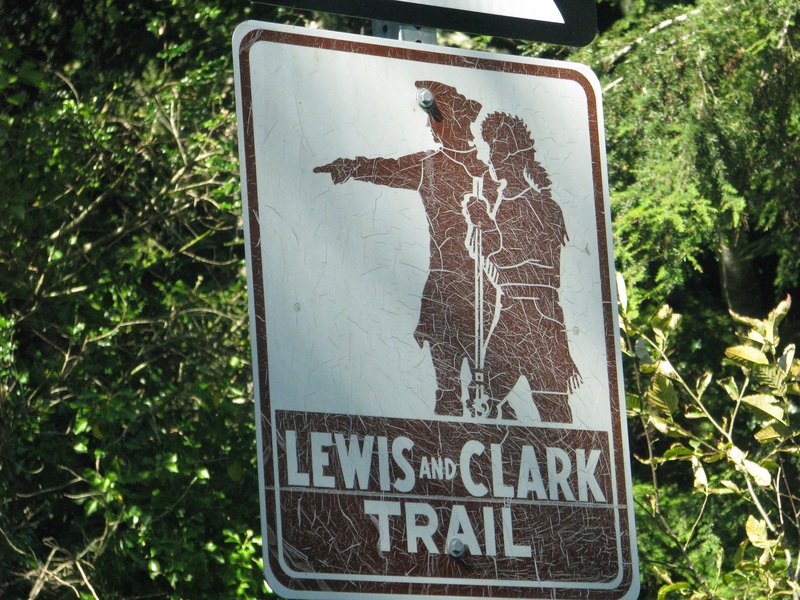 Remember how I said they built the Arch in dedication to Lewis & Clark because that was the point in which they began their journey of Thomas Jefferson’s Westward Expansion to find the Pacific Coast…? Those boys, along with Sacagawea, their trusted female Indian guide and a few dozen other men, followed the Missouri River, the Yellowstone and then the Columbia River for thirty months until they finally found the Pacific Ocean. Well, this is the point where the Columbia River dumps into the sea and this is where they would’ve had their first glimpse of the mighty Pacific Ocean. Behold! 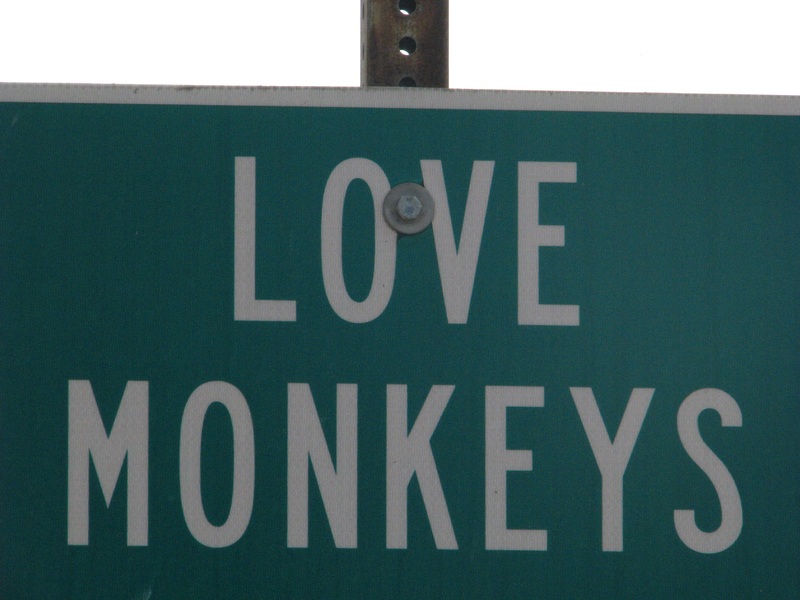 I hope you have a lot of Love Monkeys in your life.